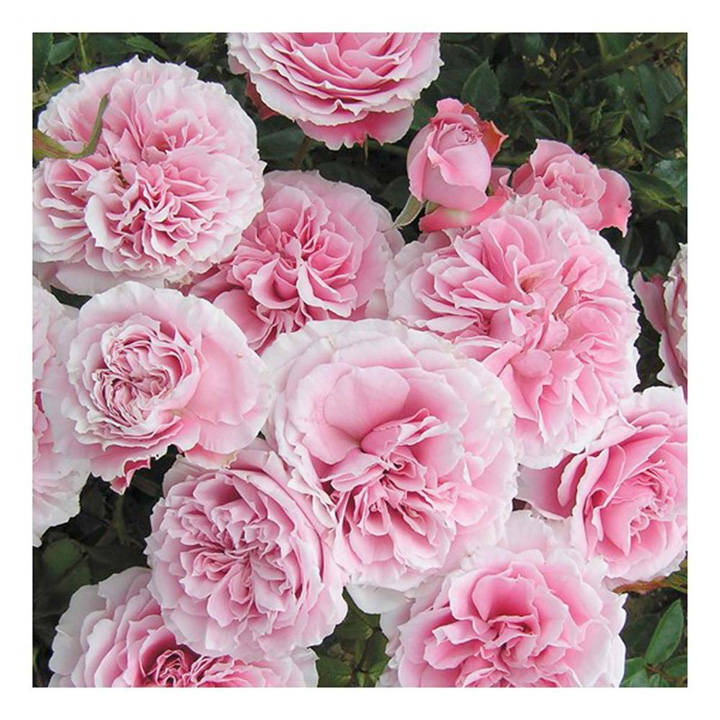 Enjoy the surprise, as the tightly packed buds open charmingly to reveal old-world blooms. Sturdy growth, ideal for low hedges or borders. Scent 3. Colour - pink. Height 90cm. Bush variety. Ideal for beds and borders, low hedges, group plantings. Scented. Suitable for cut flowers. Prefers full sun or partial shade.